At arriz+co, we create custom residential and commercial spaces that are engaging, inspiring and meaningful. Collaborating with architects, builders and craftsmen, we provide clients with creative and practical solutions, promising a seamless experience realized with an exacting clarity of vision. Through intelligent and thoughtful design, our multidisciplinary approach delivers results that garner both accolades and repeat business—lending each project its own unique character. Arriz Hassam (B. Arch, B.E.S) is an award-winning designer based in Toronto. 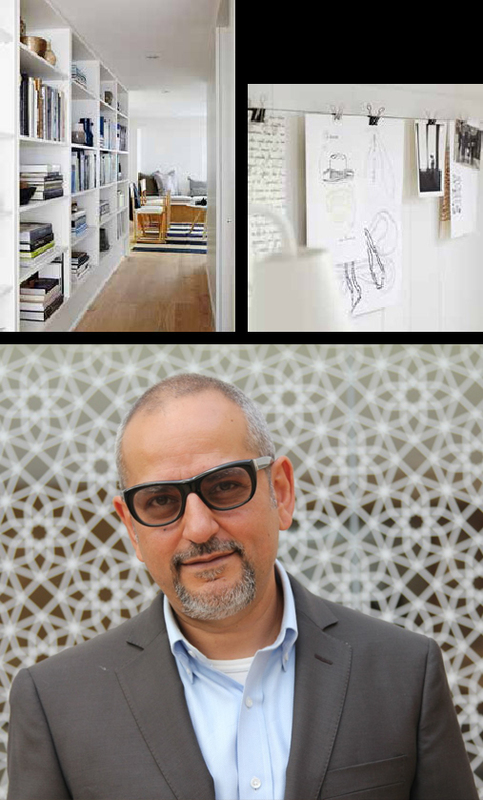 With more than 20 years of experience, he is recognized internationally for leading projects of varying types and scale, encompassing custom residences, corporate offices, institutions, retail flagships, exhibit design and custom furniture. Arriz was one of the cofounders of renowned design firm 3rd UNCLE (1993-2012). His designs have been published in magazines such as Canadian House & Home, Azure, Wallpaper*, Toronto Life and Architectural Digest, among others, and featured in exhibitions at the Museum of Modern Art, Venice Biennale, the Canadian Centre for Architecture and Toronto’s Design Exchange. Awards include Designer of the Year at the Toronto Interior Design Show, a Gold Award from The Industrial Society of America and Best of Canada award.